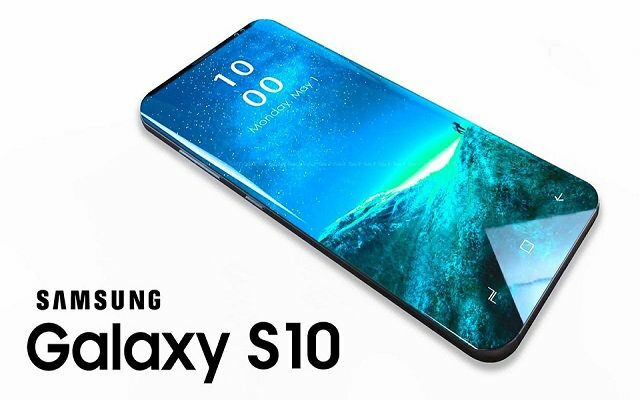 An insider speaking to The Investor says that Samsung kicked off mass production of the Galaxy S10 flagship last week - January 25. These are the three 4G models, which will primarily be manufactured overseas, work on the 5G model will start later on. The source says that all three Galaxy S10 models will feature in-display fingerprint readers. The 6.1” and 6.4” phones will go with a Qualcomm-developed ultrasonic reader (with better accuracy and reliability) while the 5.8” one will use an optical reader. The mid-sized and large Galaxy S10 will have curved screens and Samsung will ship them with pre-installed screen protectors. This is a major pain point, curved screens require more expensive protectors, which are tricky to put on. 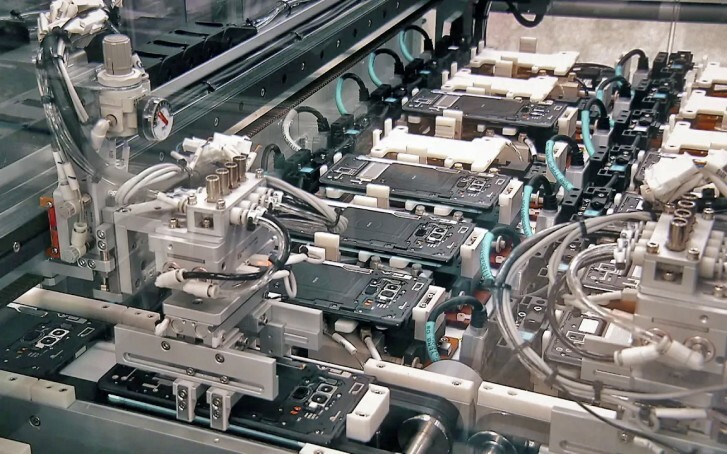 Production of the 5G-enabled Galaxy S10 X and the foldable Galaxy will start later on and will be done at Samsung’s Gumi plant. The insider expressed doubt that the foldable phone will be successful, mainly because of its high price. The 4G trio of Galaxy S10 phones will be unveiled on February 20 and the foldable phone will join them on stage as will the 5G model. However, it will be a while before those hit store shelves while the 4G models are expected as soon as March 8.